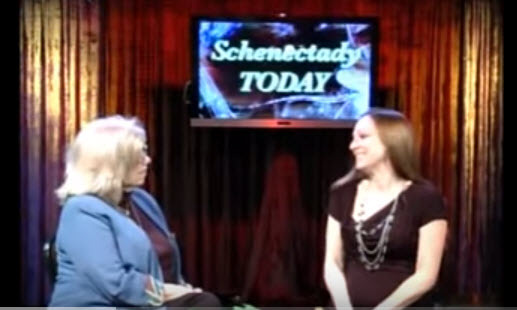 Things of My Very Own on Schenectady Today - Things of My Very Own, Inc.
Rayn Boncie (CEO and Founder) of Things of my Very Own. This non-profit organization that provides impoverished children who are victims of abuse and/or neglect with crisis intervention services. In Sept. the organization expanded services to include household items to transitional aid packages. This is a referral program being handled by SCAP (Sch’dy Community Action Program) and caseworkers can call 630-6137. Rayn was recently inducted into the Trustco Bank’s Hometown Hero’s Hall of Fame. The puppies and kitties were born! Local Non-Profit wins 2nd Place in National Competition.